In 2010, after 20 odd years as a gigging musician, I was able to set myself up doing live sound instead of doing a day job! I felt I needed some technical training and in due course went on a two day training course at BaseSound. The layout of the course was logical, comprehensive, easily paced and enjoyable and the knowledge I gained from those two days have subsequently proved to be invaluable for me. At this time I was using an Allen&Heath ZED 24 analogue board and EV active speakers. I have since swapped to the A&H QU-16 digital board; Howard was very helpful in making that transition. Since I started as a mix engineer, I have been fortunate to have worked with a Beatles tribute band (the first two years in fact! ), choirs, orchestras, bands and singers of all types in halls of all sizes and in countless pubs. I have mixed for a lot of “60’s” bands, who are still going strong including the Dakotas, the Pacemakers and PJ Proby. More recent acts I have worked for include Dr and the Medics, Roachford and Lucy Spraggan. I have completed gigs both on my own and as part of a team. Howard has his enthusiasm for his subject on permanent show and he is able to back it up with a wealth of experience. 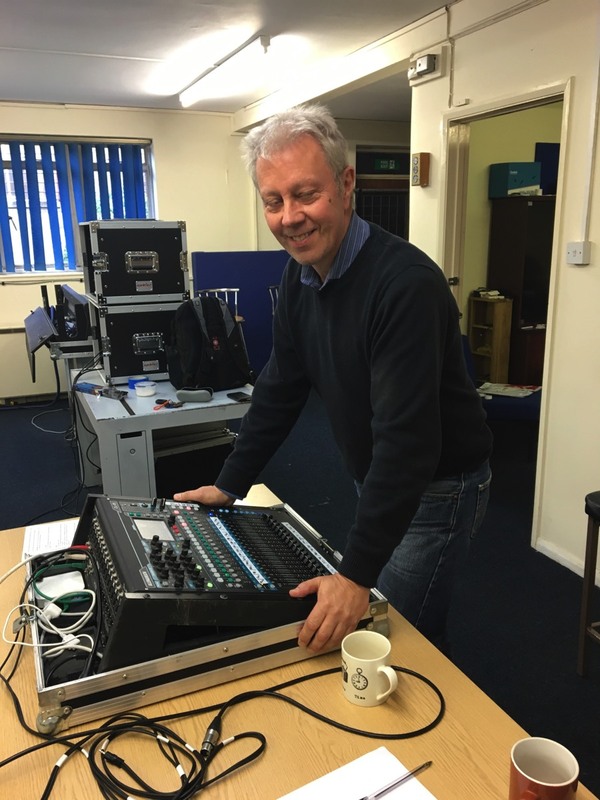 I thoroughly enjoyed my BaseSound course and I would have no hesitation in recommending Howard or the courses he runs so well. In my opinion, that course was instrumental in helping me achieve what has been a wonderful 7 years to date.